First Impression:When i looked at the product i was like wow what a classic packaging it has got , its so sleek and stylish , i was so impressed by it . 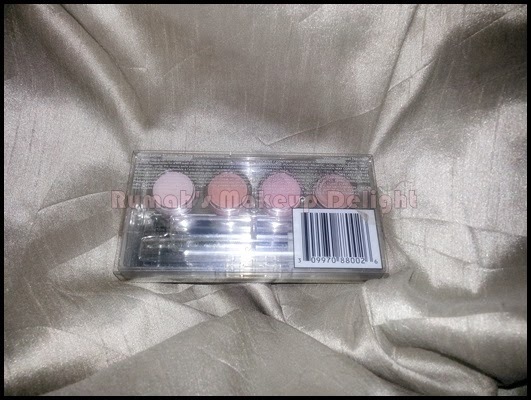 So , it has got a beautiful packaging but whats inside , when you open it , you see four loose eyeshadows pink , peach , a little darker pink and whitish pink! and a brush. It is clear at the first glance that these shadows are for daytime use because all four colors are soft and light ,but they are pigmented and of good textured when applied , here are the swatches for you! 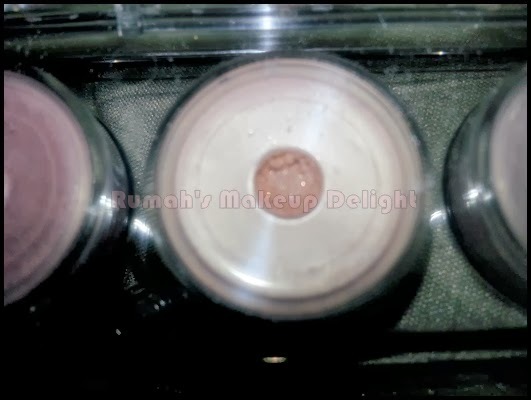 In the first picture you can see unblended colors, in the second picture colors are semi blended , and in the third picture all colors are well blended .. and yes you can also use it as a highlighter on your cheekbones:). The product is nice and travel friendly but one thing i dislike about this is its opening , each shadow pot has got a small opening and its hard to apply shadow with a bigger brush! 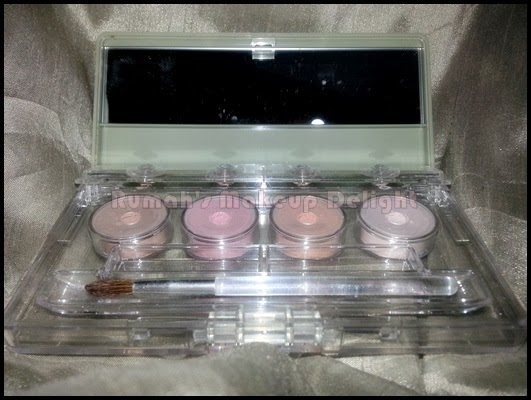 and this eyeshahdow palette is suitable for limited kind of people , people with darker complexion cant benefit from it . 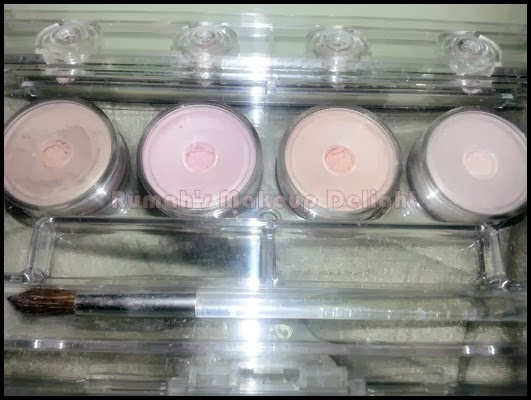 Beautiful light colors for those who love soft makeup. Can be use as a highlighter on cheekbones as well. 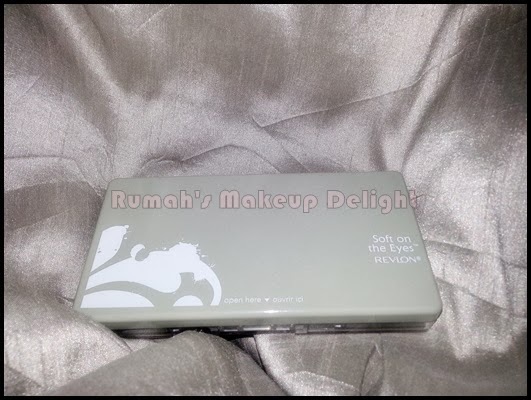 This palette is only for those who love light makeup or it can be only used in the day. people with darker complexion cant benefit from it . The opening of shadow pots is too small , if you use bigger brushes for shadows you will really find it hard to use this palette. Disclaimer:I bought this from my own money and the review is totally unbiased!